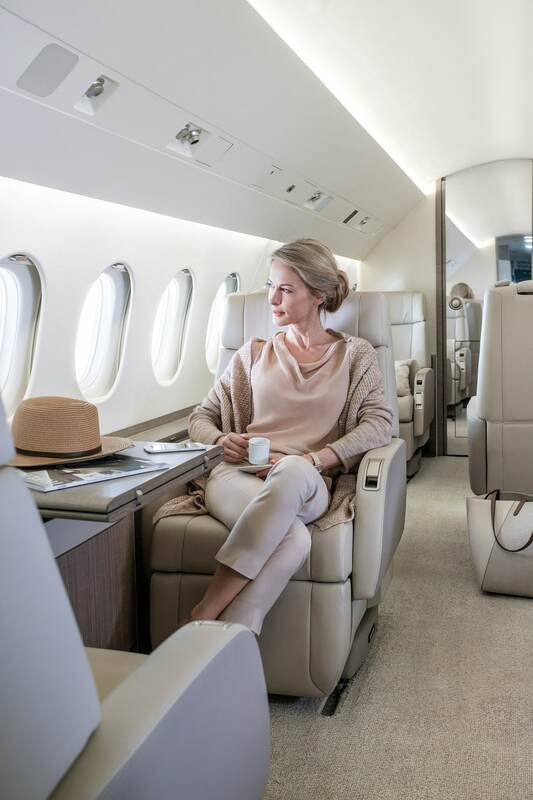 Dassault Aviation shares can be bought directly via an ordinary share account opened at your regular bank, which will provide you with all the information you need to place a stock market order. How to buy and hold Dassault Aviation shares ? There are several ways to hold shares. By default, shares are bearer shares and kept on a share account. The same is true for intermediary registered shares. However, for direct registered shares, they are on an account opened in your name with the bank that holds Dassault Aviation’s account (Société Générale). Once you have acquired your shares, you can also contact Société Générale Securities Services, our appointed financial establishment, in order to transfer your Dassault Aviation shares to “direct registered” shares and thus enjoy the advantages associated with this type of shareholding. This shareholding option is exempt from brokerage fees, though other fees are applicable, e.g. 0.25% of the gross amount of the sale with a minimum 6 euro trading charge per purchase order placed online (www.sharinbox.societegenerale.com) or via other media, and 150 euros per pledge or donation transaction. Furthermore, if you keep your shares for at least two years, you acquire double voting rights in the General Assembly. Once you have completed the form, send it to your regular bank. For additional information on Dassault Aviation direct registered shares, contact the “Nomilia” center at +33 (0)2 51 85 67 89.